Lambeg Drum | Souvenir | Queen's Diamond Jubilee | 1952 - 2012 | Souvenir Drum : www.minilambegdrum.com, by Irish Shopper Ltd.
A Miniature Souvenir Lambeg Drum for The Queen's Diamond Jubilee. Size : Dia 115 x W 105 mms ( 4.50" x 4.20"). 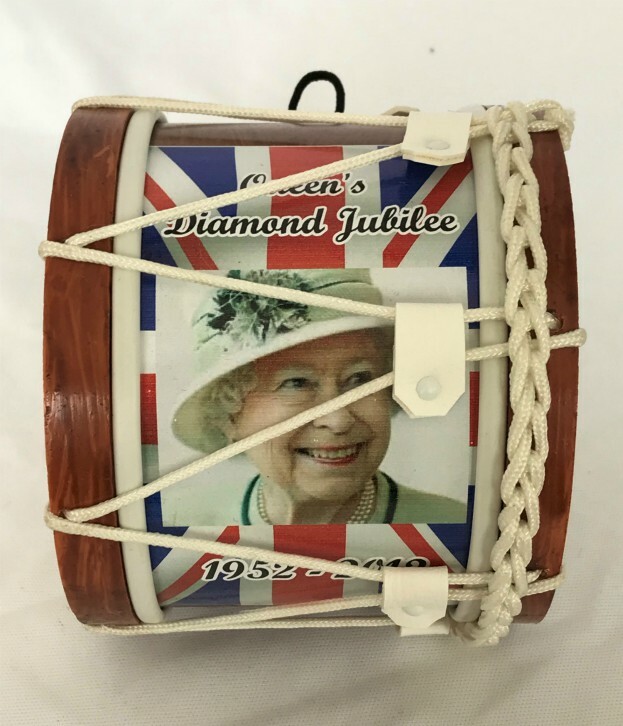 Miniature Lambeg Drum to celebrate the Diamond Jubilee with photo of Queen Elizabeth II. Comes complete with miniature Drum Sticks. The Souvenir Lambeg Drum is also available with a selection of different banners or images. The perfectDiamond Jubilee Souvenir Gift, the exact size for display in a cabinet or on the fireplace. 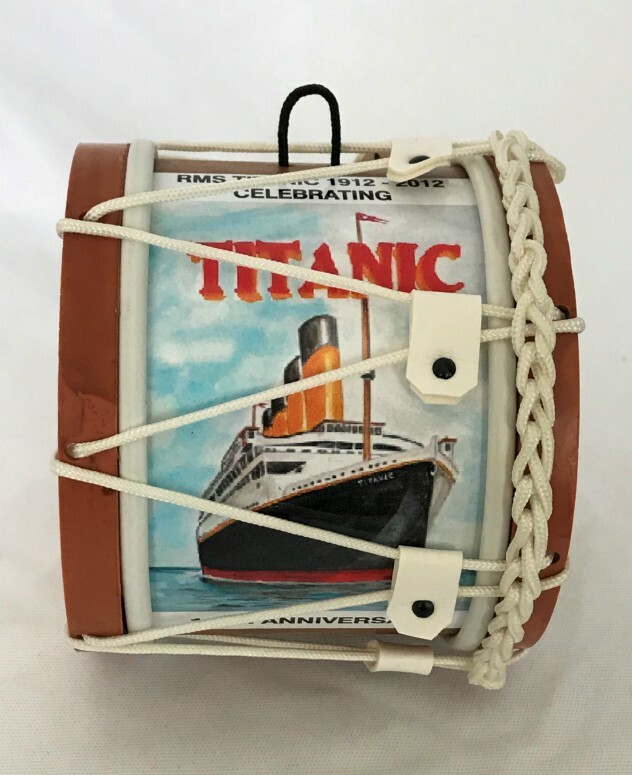 Each Diamond Jubilee Souvenir Mini Lambeg Drum will be packaged securely for shipping worldwide.